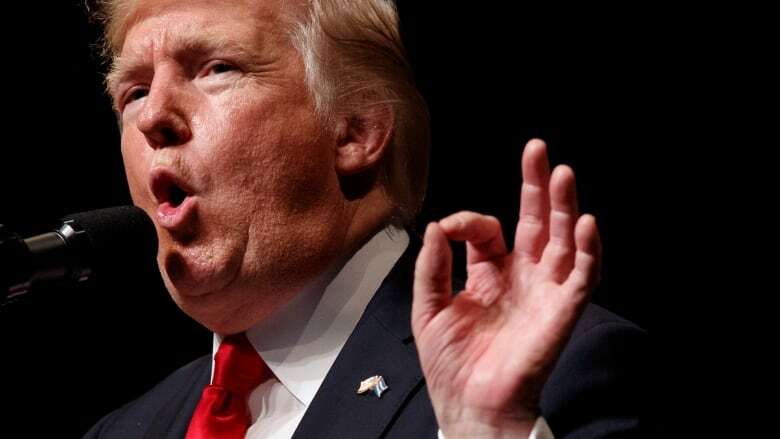 U.S. President Donald Trump declares he is restoring some travel and economic restrictions on Cuba that were lifted by the Obama administration. But businesses in both countries will feel the brunt, say experts. Though they're far from a return to the Cold War, Washington's new policies towards Cuba could put a chill on the island nation's budding private sector and on some Americans looking to do business with Havana. Even as U.S. President Donald Trump declared Friday he would be "cancelling immediately" the "one-sided" Cuba policies of his predecessor Barack Obama, it became clear the rollback won't be as drastic as some hardliners had hoped. "We will enforce the ban on tourism. We will enforce the embargo," Trump told a crowd in Miami. But he conceded the U.S. embassy that reopened in Havana during the Obama administration will remain, "in the hope that our countries can forge a much stronger and better path." The new normal, it seems, is normalization with the communist nation. And it's likely to stay that way in the Trump era, say scholars of Latin America foreign policy. The core of Obama's efforts to reopen diplomatic relations after five decades are intact, though Trump has made good on his word to curb some aspects of the Cuba detente. "This is what's funny. All this heat, all this noise, and the truth is there's not much there," says Christopher Sabatini, a lecturer at Columbia University's School of International and Public Affairs. "It really only removes one of the final phases of the Obama changes." He points out that more than 600,000 U.S. visitors went to Cuba last year, and that Airbnb, which opened in there in 2015, reports $40 million has so far been put into the hands of private bed-and-breakfast owners. Nonetheless, Trump's new orders are expected to hurt the fledgling private sector — owners of those B&Bs, restaurateurs, taxi drivers and computer repair technicians, for example. 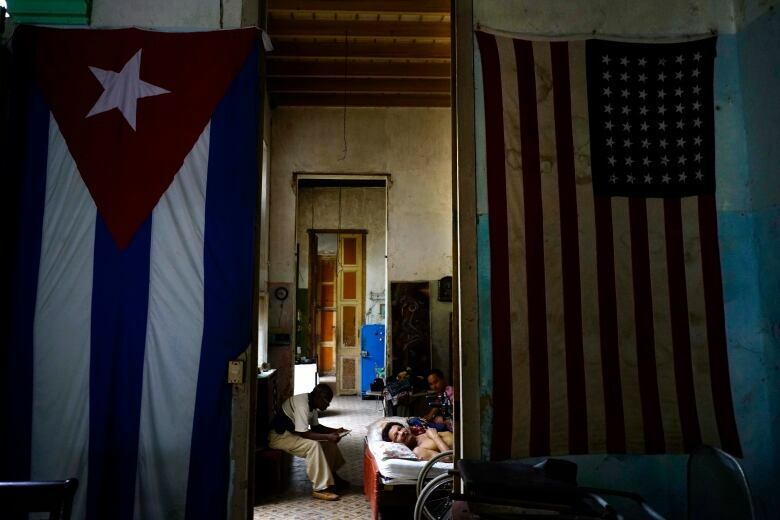 Ironically, those are the very Cubans who Trump, and Cuban-American hardliners Senator Marco Rubio and Florida congressman Mario Diaz-Balart, have said they wanted to empower. Undoing Obama-era reforms is the wrong way to lift up those Cubans, argues Cathleen Cimino-Isaacs, a research associate with the Peterson Institute for International Economics in Washington. "The small, nascent Cuban private sector and cuentapropistas [the self-employed]… were intended to be the primary beneficiaries of the expanded travel and limited trade allowed under Obama's policies." New business ventures are likely to suffer as a result of the new rules, Cimino-Isaacs says. But there will also be collateral damage in American farm states that see Havana as a hot market for U.S. agricultural products. While Trump has pitched himself as a "jobs president," Stefan Selig, a former Commerce Undersecretary for International Trade in the Obama administration, says the policy tweak will hurt the economy at home. "I think [it] will undo some of the incremental progress already made. It's a mistaken policy," he says. There are two imminent, important changes. First, Trump has called for tighter enforcement of rules on what's become de facto American tourism in Cuba. The amendment scraps the ability for Americans to pursue independent "people to people" visits, one of 12 categories for U.S. travellers, thereby restricting them to authorized tour groups. The second change is a ban on business dealings that could involve the Cuban military, with some exceptions. Those restrictions could be far-reaching, Sabatini says, as the Cuban military controls two-thirds of the island's economy, including "a large chunk of hospitality, the big mega-hotels and many state-run restaurants." 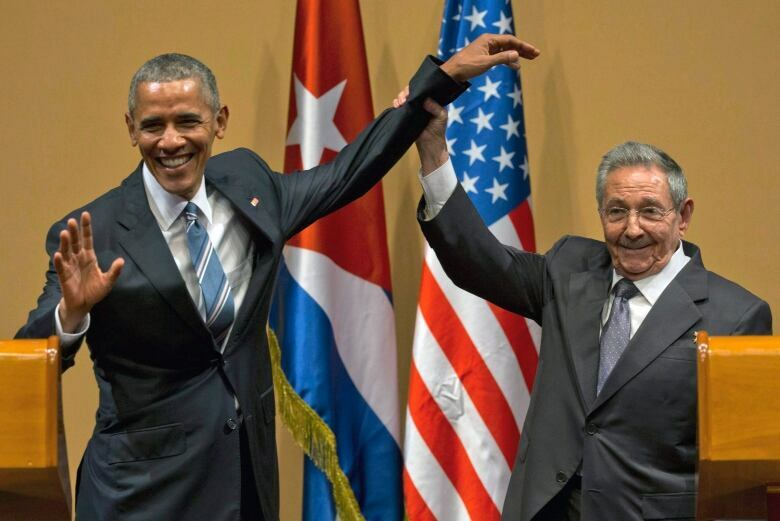 As it stands, the U.S. officially recognizes the Cuban government. The countries have collaborated on shared national interests including combating narcotics smuggling, human trafficking, the Zika virus and environmental protection. Headed to Miami to announce new U.S. policy on Cuba. We are going to empower the Cuban people and hold the regime accountable! The forces in favour of re-establishing relations with Cuba are now too strong to resist, says Ted Henken, a former president of the think-tank the Association for the Study of the Cuban Economy. "There was a lot of speculation about whether Trump would introduce a 180-degree reversal or cancellation of Obama's policy. Would it be something in the middle or something symbolic?" Henken now believes the Trump policy revisions are "between symbolic and something in the middle," with the major takeaway being that "the Obama legacy of opening to Cuba will remain." While it would take an act of Congress to lift the U.S. embargo against Cuba, much of what Obama managed to pull off in terms of thawing relations was accomplished via executive orders, meaning Trump would in theory be able to undo many of them. Instead, Henken says the Obama-era changes "have been so popular as to have created a new normal and baseline." 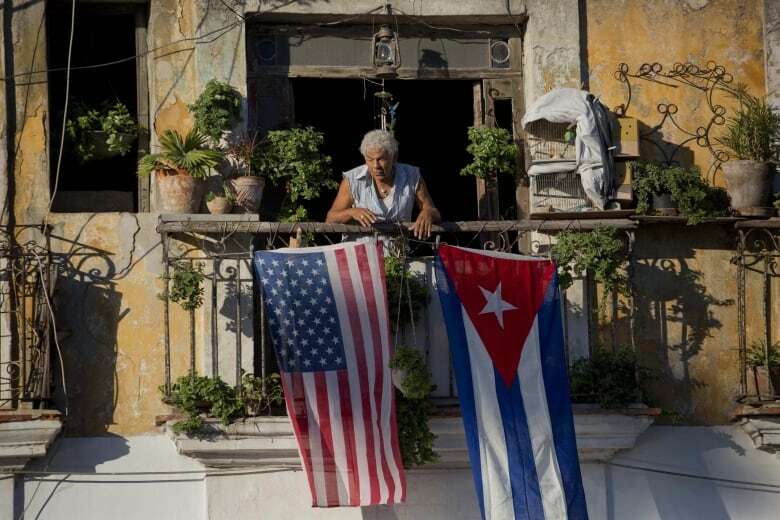 It's significant, he noted, that Trump opted not to make major changes to Cuban-American travel or remittances, diplomatic relations, the embassies, or commercial flights or cruises. "I'm actually surprised" by the Trump changes, he says. "Pleasantly surprised they're not harsher."